After the release of his trending hit track “The Way You Roll“. 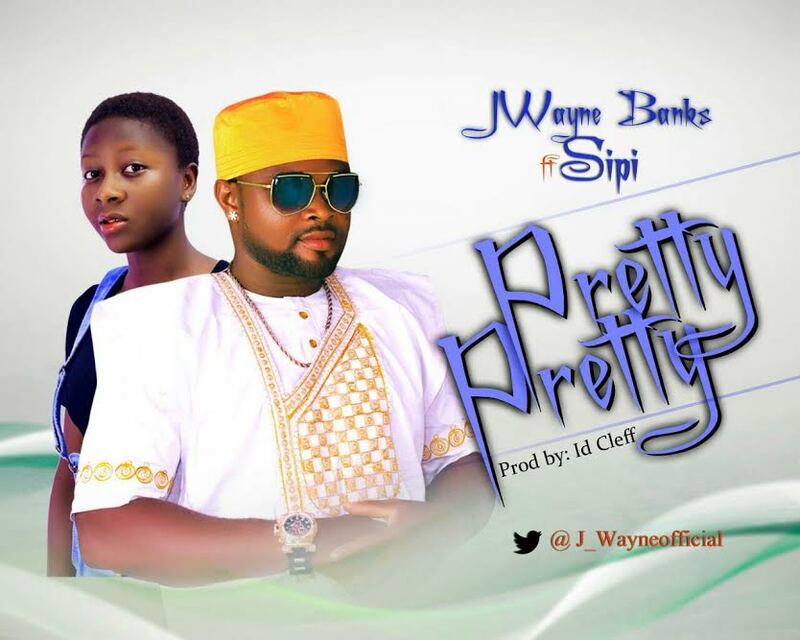 Jwayne Banks features Sipi in this track titled Pretty Pretty. Jwayne Banks is becoming a force to reckon with in the music industry. This track was produced by Id Cleff.